CH Pro Pedals USB have been the stock-standard set of pedals for flight simulator pilots for several decades and quite honestly, not much has changed in the design in all those years (except from going from old gameport connectors to USB connectors). The design has stood the test of time and the manufacturing quality has also allowed most purchasers of these pedals to enjoy a minimum of 5 - 10 years of solid use. Your ailerons are only half of the picture! 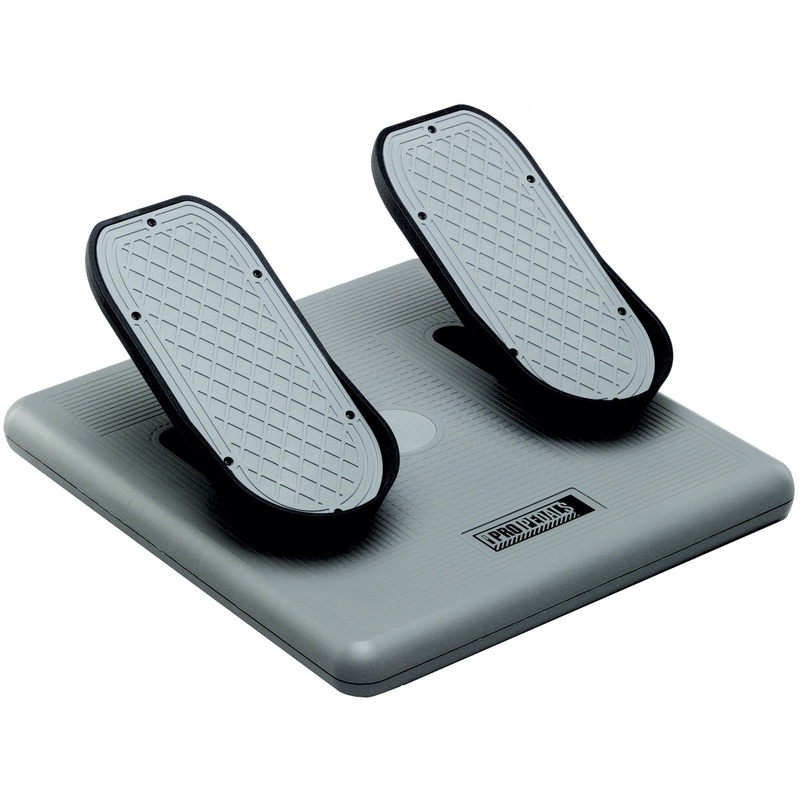 Complete your authentic flight control set-up with CH ProPedals USB, the ultimate choice in realistic rudder pedals! CH ProPedals give you realistic fully articulating (back/forth) rudder motion and also pivot on the toes for differential toe brakes (just like a real aircraft) where supported by the simulator and hardware interface*. CH ProPedals USB also feature smooth gliding motion for precision rudder control input. With your feet sitting on a set of CH ProPedals you'll be able to master crosswind landings, make properly balanced turns and control your aircraft during taxiing, the way it is done in real life… with your rudder pedals. MUCH easier ground steering as rudder controls nosewheel direction. 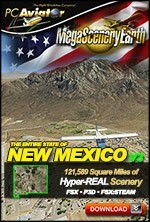 Simply more realism as you are simulating with controls similar to real aircraft. CH ProPedals are also backed by CH Products 2 year warranty. A guarantee that sets CH Products apart from other joystick manufacturers. That's a pretty reassuring guarantee of quality. Wouldn't you agree? At PC Aviator Australia we grant you the FULL manufacturer's warranty, which we handle for you locally, unlike other online sellers that give you a limited 3 or 6 month guarantee. Please do not buy your pedals from these sellers... We hear from customers almost on a weekly basis about these grey market sellers and there is nothing we can do to assist them if they purchased their pedals from elsewhere. 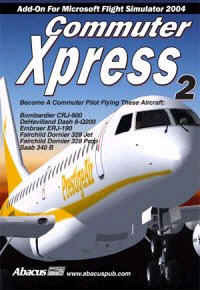 The CH Pro Pedals offers realistic rudder control for both flight simulators and driving games. Including differential toe brakes for flight sims, and pedal chocks for driving sims, these pedals are built to last. 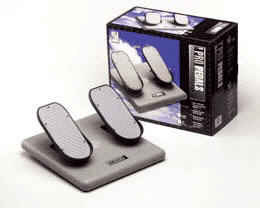 Easily our best-selling set of rudder pedals for flight simulation, and our most durable. We have been selling CH Products flight controllers for over 20 years! 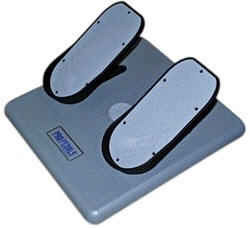 Note: The CH Rudder Pedals can also double as a set of pedals for racing and auto simulations. You now have an accelerator and brake pedal. Lock the sliding axis to use these effectively in your favourite car, truck or racing simulator! NOTES Australian sourced and dispatched. Full local warranty offered.